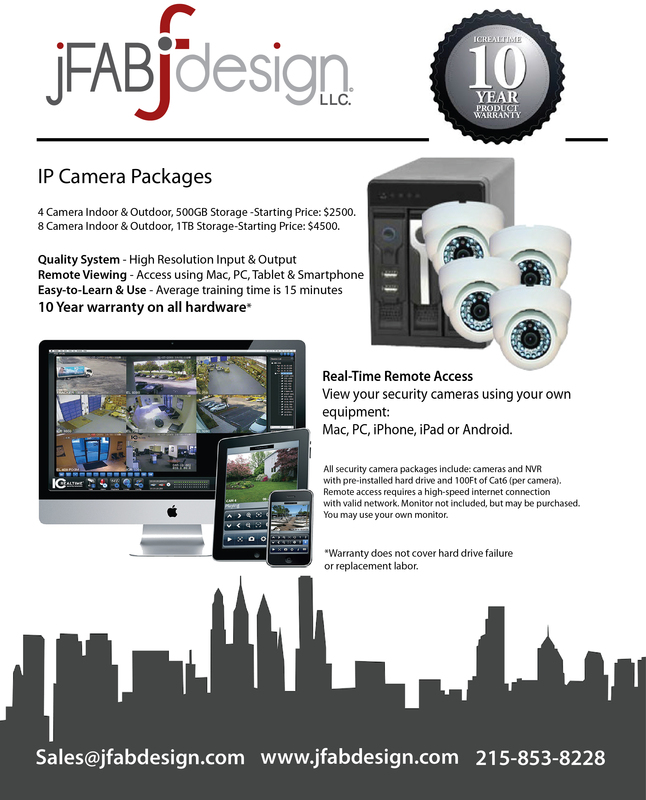 jFab Design offers different packages to meet your surveillance needs. Click here to download our latest offerings. The surveillance system is one of the best ways to have a handle of what is going on around your home, thus ensuring a higher level of security and control. This is particularly important for larger homes and businesses that are more difficult to manage – but jFab Design can facilitate any need when it comes to surveillance systems. 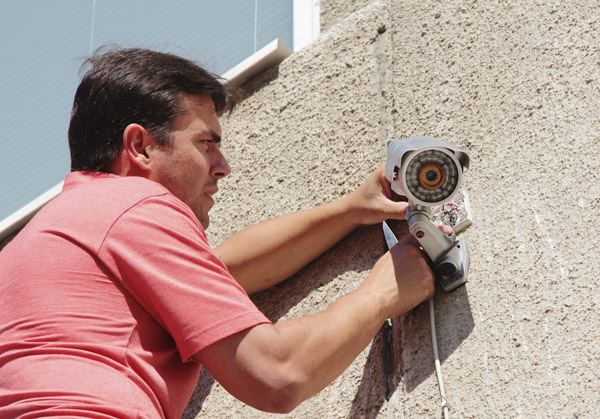 Maintaining a surveillance system is not very difficult provided the installation was on-point. That’s why jFab Design’s emphasis on effective installation is so critical to our success: we make sure that we get the job right the first time – and every time. By installing a successful surveillance system, we can give you the tools you need to monitor your home or business and better ensure your security. Because you can’t possibly have your eyes in every place at once, our method for centralizing your surveillance monitoring system will also come in handy. We can help you keep track of who’s at your front gate, who’s at your front door, who’s in your backyard – and all of the above. And because each installation is different, we can also customize our surveillance options to fit your specific needs and desires. Though a surveillance system is not a guarantee of total security, it is a powerful weapon in providing you with the peace of mind you need to rest comfortably at home. 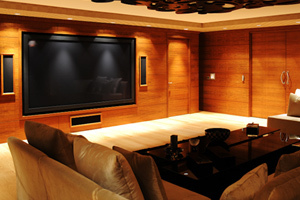 And if you opt for jFab Design’s home installation services, you’ll be glad you worked with a surveillance provider who understands the need for customization for each unique installation. While all of us would like our homes to be comfortable, there is something we all need to a greater degree: safe homes. But there’s another element to consider that will contribute to a worry-free home life: security. You can’t truly feel at home unless you feel that you are protected, to some extent, from the outside world – and the risks associated with it. jFab Design is eager to give you the peace of mind you should be enjoying at home by giving you a design that ensures a safe and secure home. Not only should your home be safe to walk freely in – heck, you should be free to enjoy your home to the fullest extent – but you should also feel comfortable in trusting that your security is also taken care of. While there is no way to eliminate all risk, you can safely bet that jFab Design will help you eliminate reasonable risk. Your security system can include everything from gate management to internal alarms – and even more (such as security cameras) if that’s what will help you to rest easy. And when it comes to safety around the home, it’s important to make sure that your smoke detectors work, are placed in the proper spots, and that electrical wiring is safely tucked away and guaranteed to last a long time. 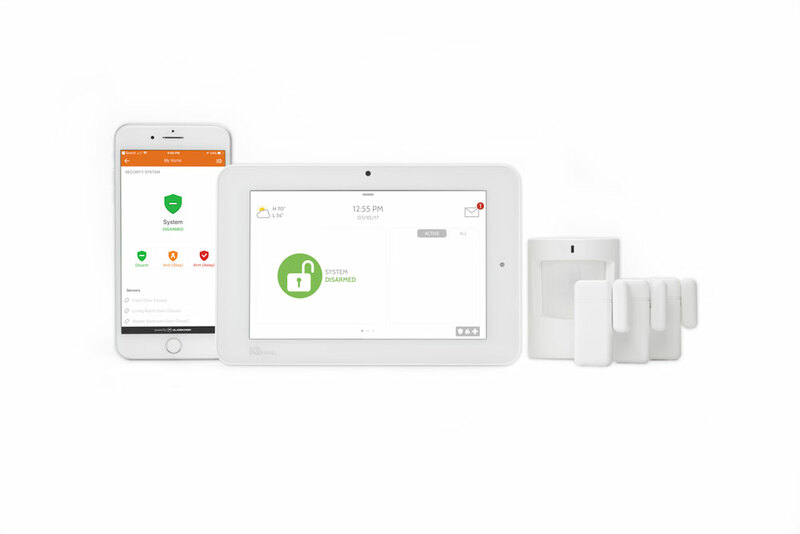 Talk to jFab Design if you’re interested in learning how a complete home system can help improve your overall security and safety – and therefore the security and safety of your family as well. Click here to check out a video overview. 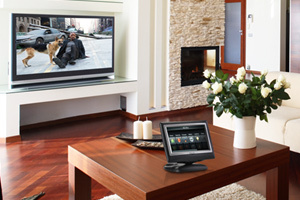 We have created state-of-the-art home and business automation packages to place you on the cutting edge of systems control.We offer a variety of touch-screen control systems. They allow unprecedented control over each subsystem. The design of the system allows you to manage every one of your systems from a user-friendly interface that displays important information. Click here to download the budget worksheet. There are many steps to the process of building a home. 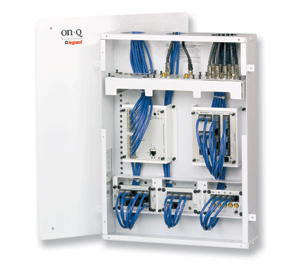 It is crucial that first step towards integrating your home is a properly designed structured wiring system. 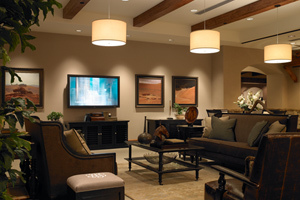 We understand the importance of designing home systems for the lifestyles of today and preparing them for the lifestyles of tomorrow.A structured wiring system is more than just a random set of cables run throughout the house, but rather is a systematically designed package which is installed by very stringent guidelines. 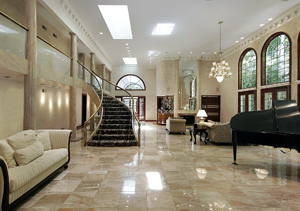 jFab Design is all about long term client relationships and providing exceptional support for its products and services. With each new project JFab Design enters into a relationship that typically lasts many years. JFab Design’s extended maintenance programs provide ongoing and preventative maintenance, system upgrades, and consultation on new innovations. Combined, these services serve to ensure that each customer’s system continues to function reliably and the all the benefits can be enjoyed to the full.